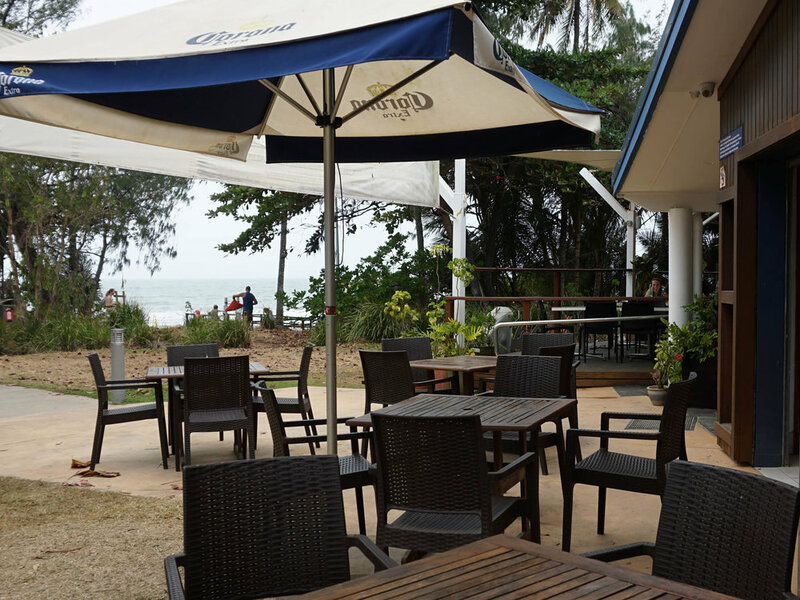 While Four Mile Beach hasn't seen a single surfable wave since the summer of '11 when Cyclone Yasi veered a bit too close to our shoreline, it’s fair to say the at the surf is definitely up at the Port Douglas Surf Club Bar & Bistro! A surf club without actual surf sets an interesting precedent for a beach bistro. However this popular dining spot right on one of the prettiest beaches in the country is far from being the same as all the others. Surf club dining is synonymous with chicken parmies, fisherman’s baskets and carvery roasts, so it’s a pleasant surprise to be greeted with offerings like Baji style Coral Trout Tacos, BBQ Pork Belly Steam Buns, while snacking on Taro Chips with Salsa and Guacamole. 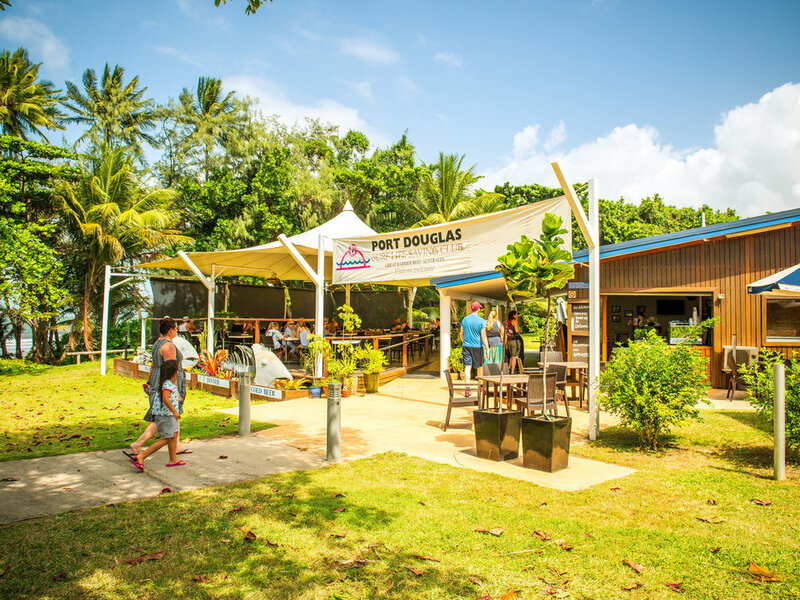 With fare like this, you could say the Port Douglas Surf Club Bar & Bistro is stepping up surf club dining and cementing itself as a serious contender on the Port Douglas casual dining scene. Whilst a bistro feel is definitely the name of the game here, the menu takes a clear Asian and TexMex combo feel with a strong seafood slant. The Tempura Tiger Prawn Sushi Roll with Mango Salsa and Kabayaki Sauce is a strong favourite here. But for those who like a little more turf than surf, the Black Label Thick Cut Cheese Burger with Spicy Mayo and Onion Rings hits the spot with a wave of delicious silence. Housed behind the watchtower of the PD SLSC and set back far enough from the beach to avoid the wind but still catch a sea breeze, this unpretentious space is fitted with an open kitchen and outside deck, and harbours simple and natural tones. 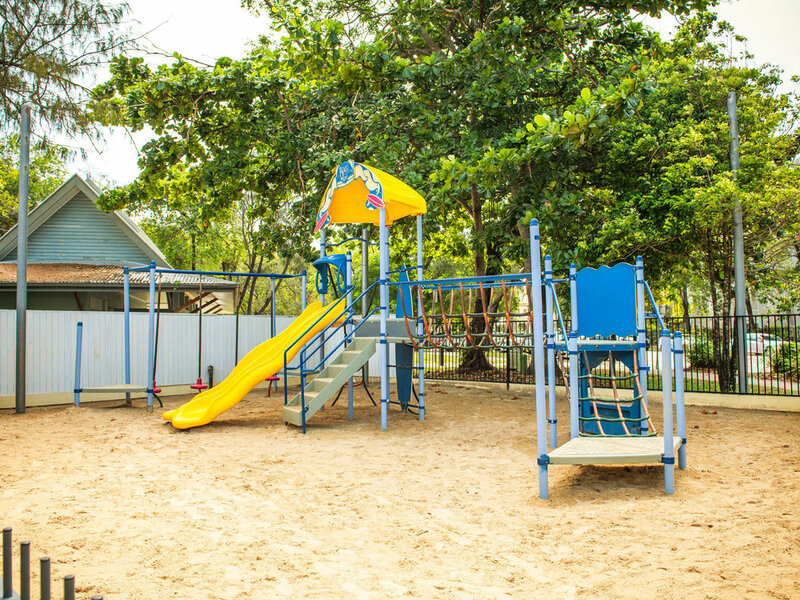 With the sand in your toes and the sunshine on your back, this spot is a local’s favourite after a day on the beach to sit back and relax with a bucket of prawns and a coldie whilst the little tackers play on the outdoor play gym. 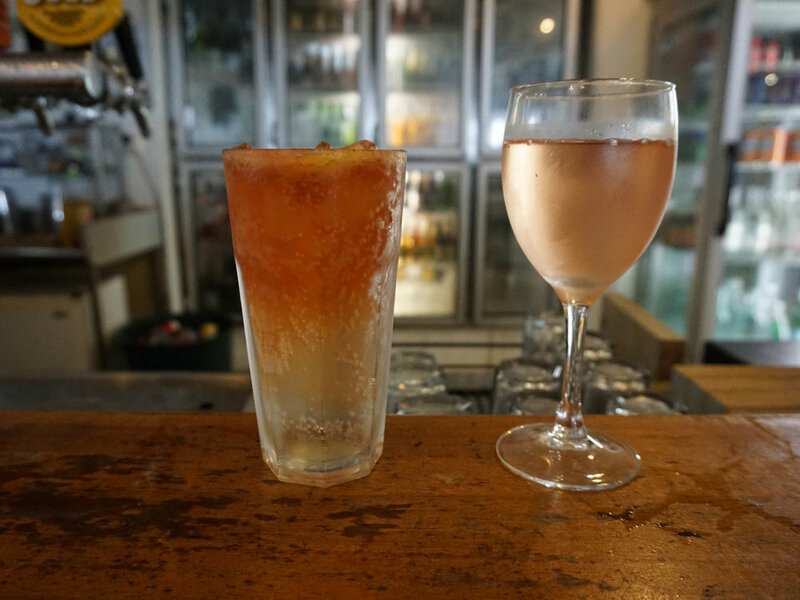 The Port Douglas Surf Club Bar & Bistro has a mix of great food paired with a laid-back vibe and solid selection of craft beers on tap making this a top destination for seaside dining.